Or at least that’s what my calendar tells me because where I live the temperature keeps dancing around the freezing mark. Mother Nature teases with blue skies and sunshine, And due to the piles of snow in my back yard I certainly could not entertain the idea of setting up my patio furniture this weekend. But one can anticipate. And plan. 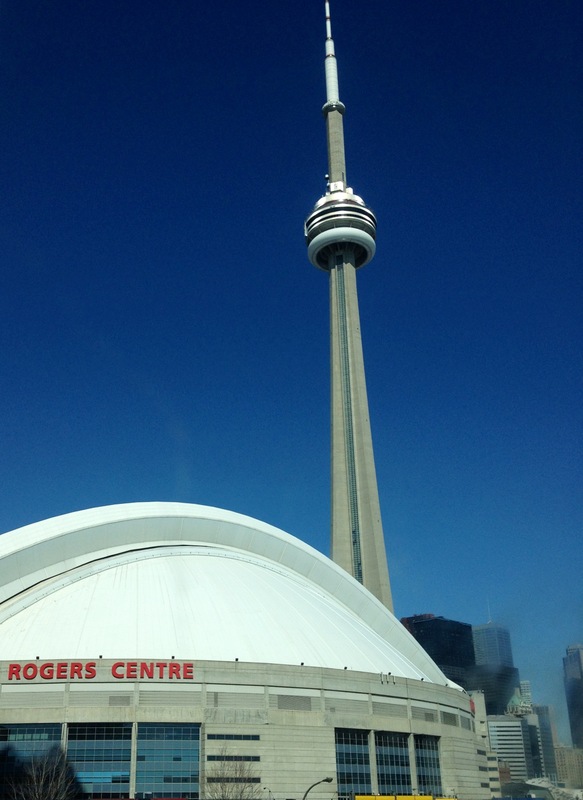 Actually a few weeks ago I attended a few Spring Previews showcasing what’s on trend for Spring 2015. 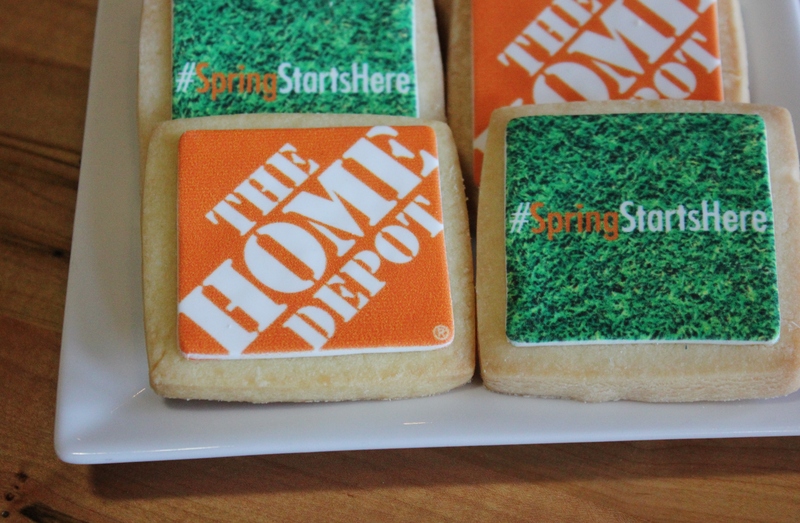 The Home Depot’s campaign of ‘Spring Starts Here’ certainly brightened a cold, snowy day in February. 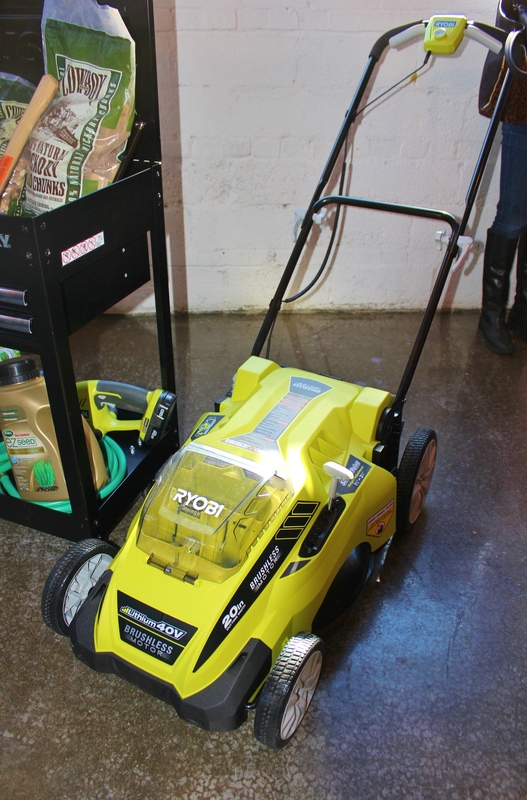 A fabulous lineup of outdoor furniture, colourful BBQ’s and zippy looking lawnmowers helped chase away the winter blahs. 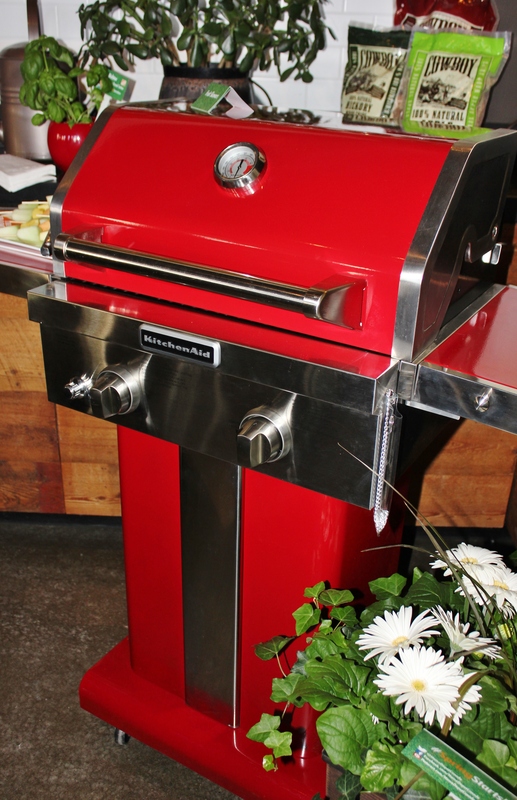 Then I sledded (still lots of snow) across town to Loblaws Outdoor Living 2015 Spring preview for a glimpse into what’s hot for this year. 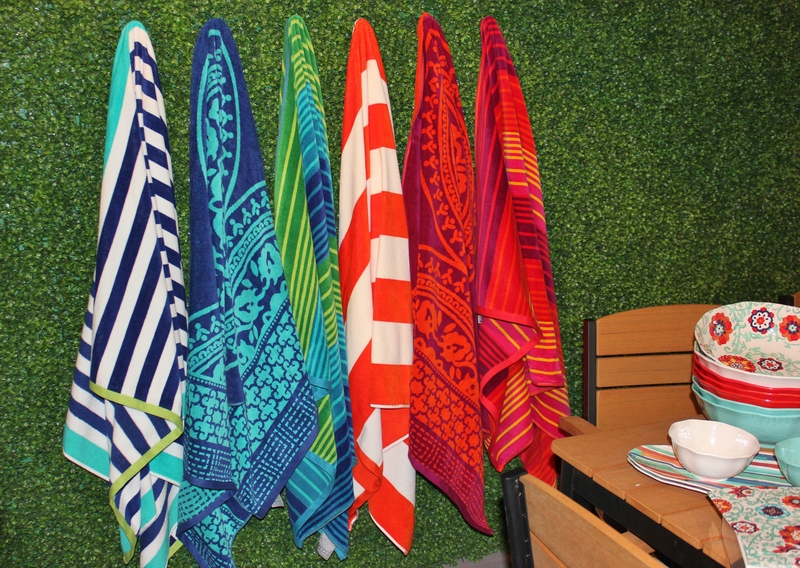 These gorgeous colourful beach towels are Loblaws’ interpretation of “A Heat Wave”, “Soft With a Pop” and “Very Vivid” colour palettes introduced into their outdoor furniture and accessories. 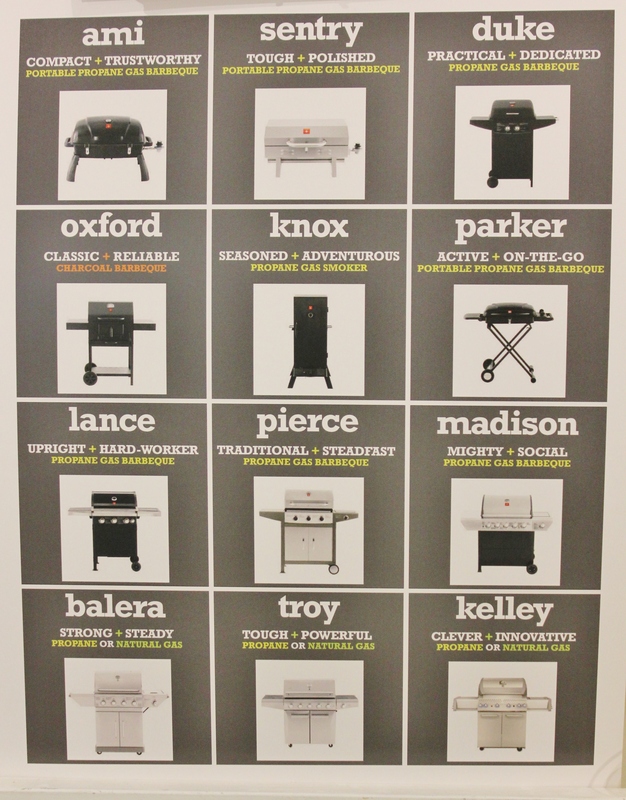 As for this season BBQ’s, Loblaw’s knows that backyard cooks get personal with their BBQ’s so each one has been named based on their character; the Ami BBQ is trustworthy and petit while Troy is tough, powerful and big. Choose as you may! Anyways I’m glad spring has finally arrived and with it the onset of COLOUR. 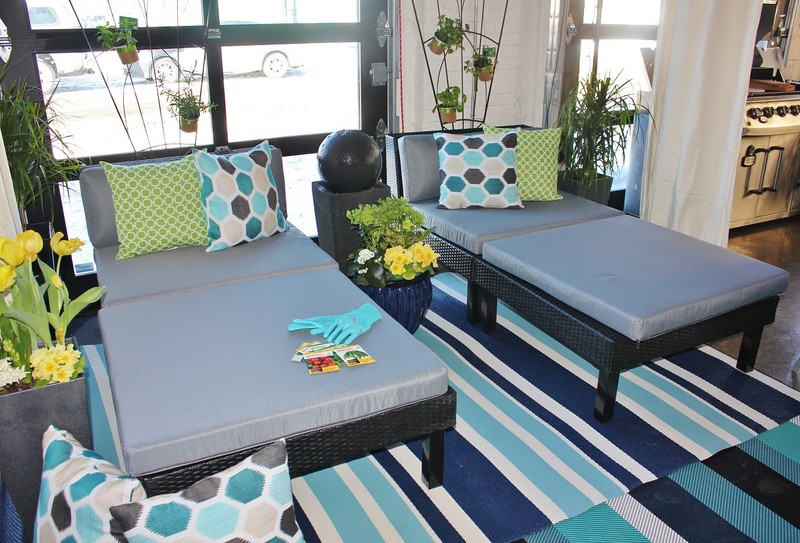 This entry was posted in Colour and tagged DECOR, HOME, Interior Design, outdoors, Spring, style, Weekend Space by Modmissy. Bookmark the permalink. Hang in there, babe. Spring IS coming!